The Far North REAP is collaborating with Corrections, providing workshops for selected people who are serving a community sentence. 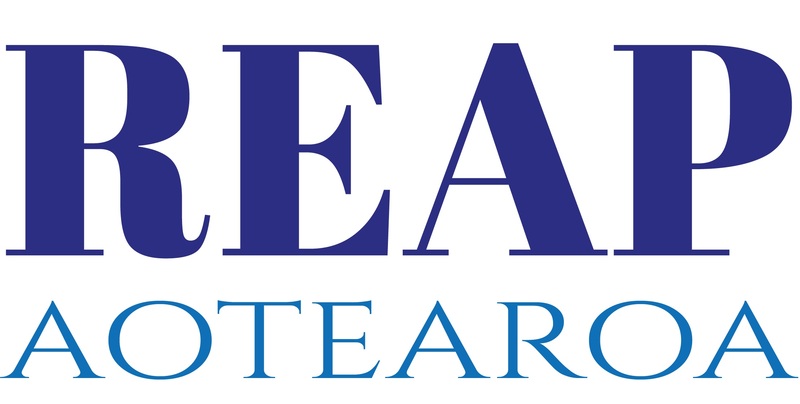 The six-month programme started in Kaitaia, with workshops every Friday, from 9am to 1pm. 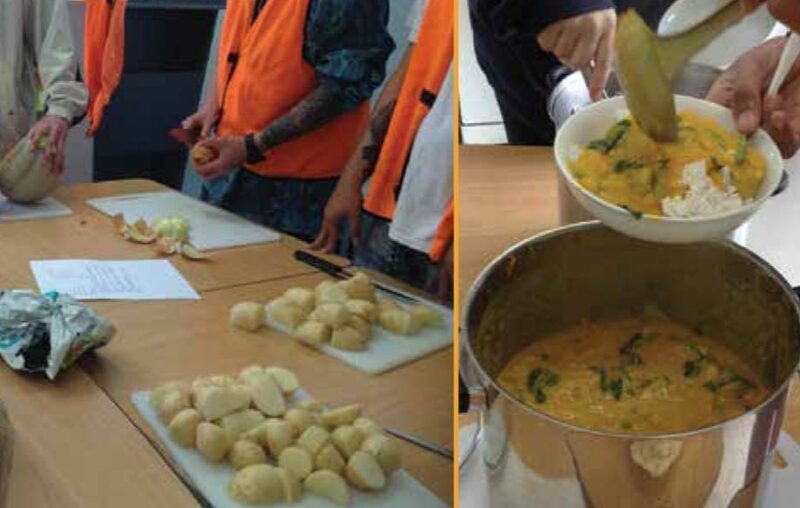 Then Kaikohe Corrections wanted to be part of the action, so now a bus load of Kaikohe offenders travels to Kaitaia an alternate weeks for their classes. love the environment. At the Corrections sessions she taught Life Skills. learn to do it yourself. For example we made pizza ovens out of natural plaster, then made pizzas! They loved that. all the produce from his garden and take it over to the Kerikeri market. There were still heaps of preserving jars in their garage, and he could see that he could do the same. He was enthusiastic. So some of our activities do spark ideas. Sometimes people stop seeing the value in their life and we help them to start seeing what they can do. the local Kaitaia Corrections premises on Saturdays, making recycled pallet garden boxes that were gifted to local kuia and kaumatua. Some of the older guys had lots of knowledge and skills, and they shared these with the younger ones. We could see that the elders had a really positive effect on the younger participants. “One of our sessions at REAP was sewing. We made shopping bags and re-use produce bags. We only have eight sewing machines, so lots of the bags were sewn by hand. These guys, they were all sitting round in a circle sewing and talking. They said, this is the kind of thing your nana would have taught you to do! Kaitaia is working to be plastic bag free, so this year we will make bags that will be available in some participating shops. “We make sure it is a very non- judgmental environment. Friendly. Relating to each other. “We don’t just talk about how to do it, we talk about why we are doing it. They are really open to the environmental messages, about reducing waste and recycling. They really get it, kaitiakitanga – guardianship. They understand that and we remind them why it is important. Our landfill for example is only one kilometre from the beach and it doesn’t take much for rubbish to get into the sea. I often say – don’t wait for others to save our world. We have to do it. Simone told us that written comments included: I won’t be starving and know how to budget and feed my family; Made me more confident; I’ve learned something new and can use this skill in everyday life; Willing to learn more from Far North REAP; Cool as REAP; Learning life skills is important to live a subsistence existence; Being encouraged and praised as well as learning is good relationship building; Very supportive and educational tips for cheaper and easier ways of eating; A way to budget and make stuff last longer; It’s been good to be here with others; It’s made a big difference. Now I can build my own garden boxes; Today was very influential in looking forward in a different way of lifestyle; I have a new understanding on how to hand make as well as sew my own clothing/children’s or any materials. Will save me money. And they liked helping tamariki and the community in general. So the programme will start again this year and, as well, Kaitaia Community Corrections will be borrowing REAPs sewing machines and running their own extended programme making more of the shopping bags out of used clothing.